If you are wondering where to go for the Ski season, you have come to the right place! 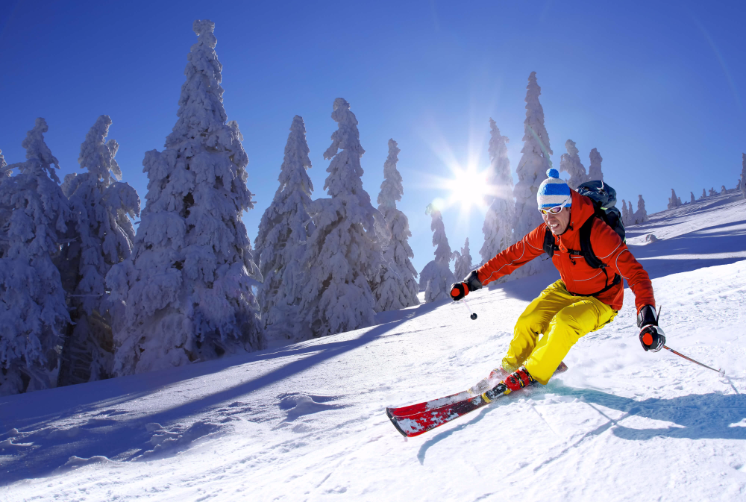 This article will give you some of the best places around the world where you can enjoy your holiday and ski all you want! The list we prepared will make it easier for you to choose where to go next! Whether you are indulging or on a budget, these travel destinations will suit you. And aside from the best view, the locations also boast the best food and drinks, friendly locals, comfortable accommodations, and perfect for parties. 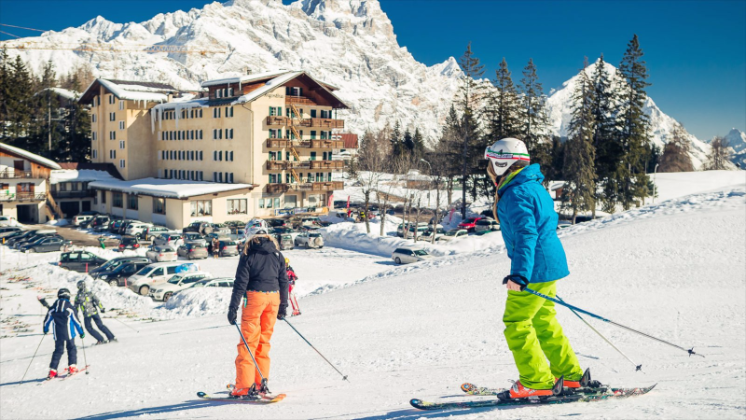 The most stunning in the world – that is how most people would describe Cortina D’Ampezzo. Aesthetically speaking, the site is breathtaking. The peaks look dramatic with the Dolomites standing high. And they are everywhere! The place is also the most upscale when it comes to resort with the best eats, bars, party spots, and shopping centers. 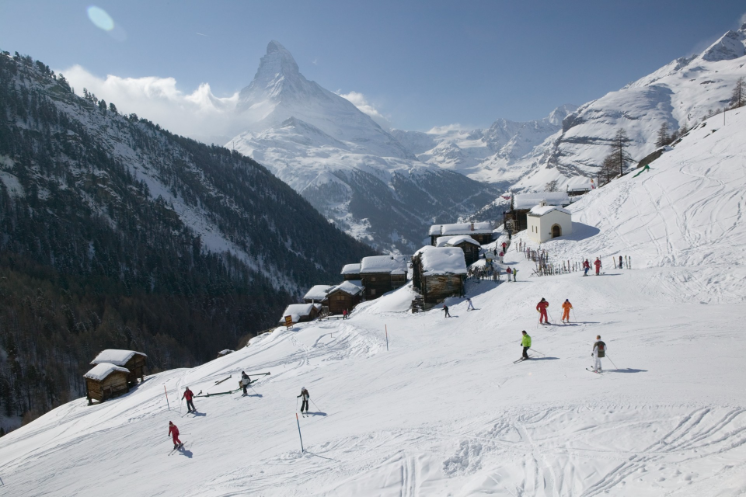 Switzerland is known as one of the best ski towns in the world. 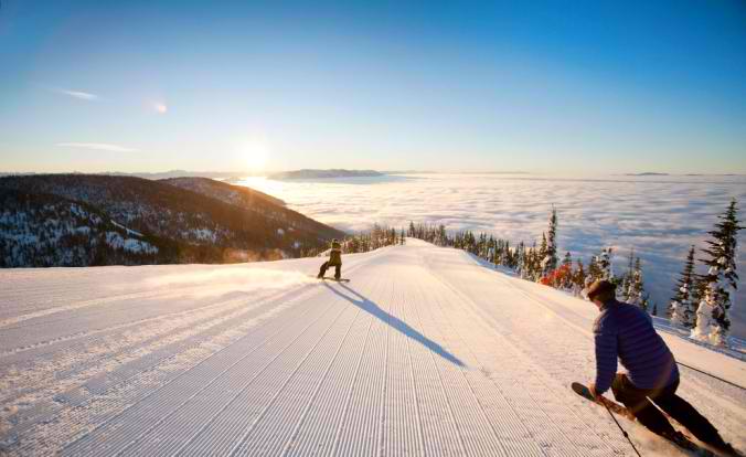 Many professional skiers travel to this location to practice or have a vacation. There are also more than 50 mountain restaurants, a cable car that leads to an Italian area, luxury hotels and more! This is a real Swiss ski town and quite expensive as well. What a gorgeous place to enjoy a holiday! Whitefish is a location perfect for anyone traveling with friends and family. The ski zones in this area are wide, long and studded with white trees. The site is also appealing to people who are after restaurants, bars, resort, steep and deep trails. Park City is where the U.S. Ski Team may be found practicing and doing tricks. The location used to be a mining outpost turned into a stunning tourist attraction. Besides its natural beauty, Park City has a happy feel, gorgeous 4 terrain parks, shuttle service, and at least 3000 feet summit. People flock this location for its stunning view and the laid-back ambiance. The best time to visit is in April or May. The place offers both cheap foods and gourmet. 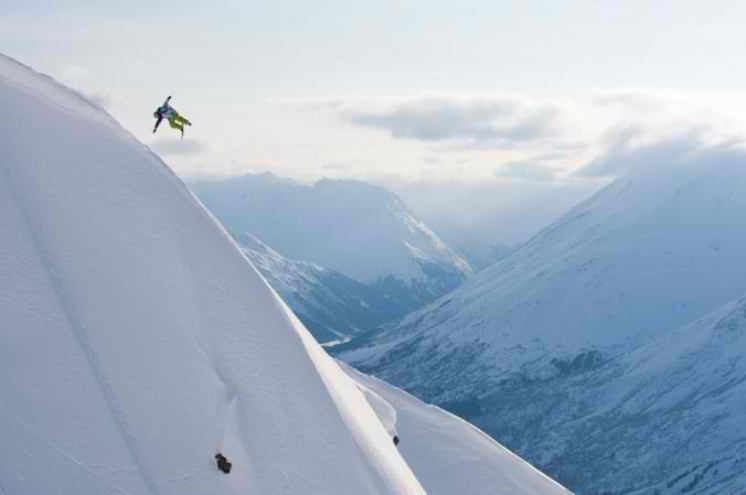 The nearby hotel such as the Alyeska Hostel is a comfortable place to stay. To top it off, they have a wake-up call for people who want to witness the northern lights.